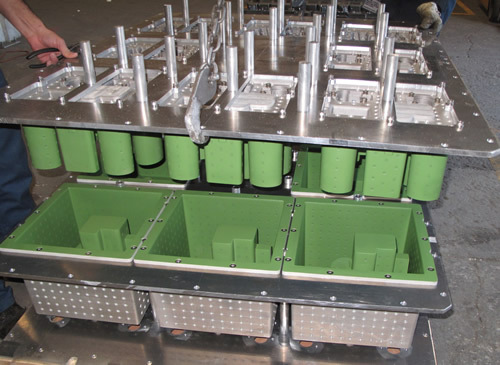 KB Foam can support the manufacturing of aluminum molds for the production of expanded foam cushions; our company has the engineering background to design efficient tools for mass production or as prototypes to produce molded samples during the development stage. 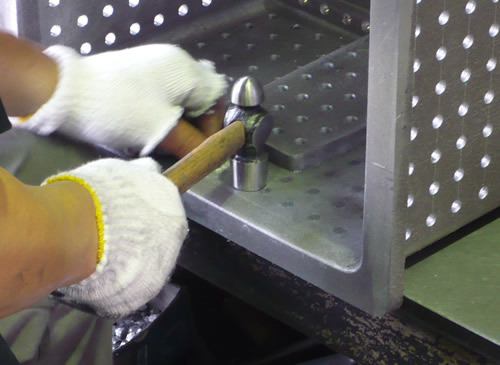 We can manufacture high quality molds at competitive pricing using our network in Japan and China. 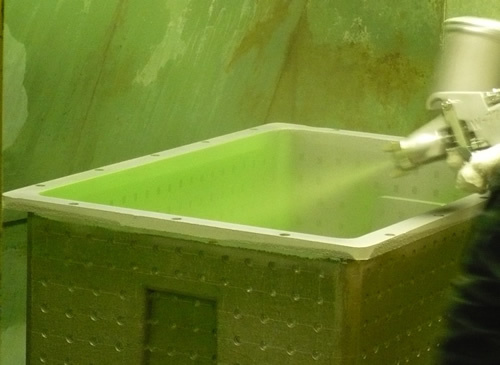 In both locations we can produce molded samples from prototype tools and deliver them at design and testing centers in Japan, China, Mexico and the United States. 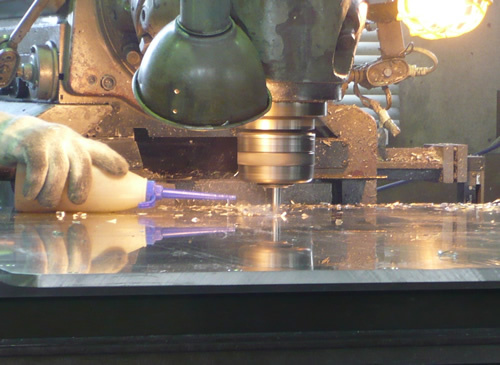 Our tool makers have the ability to produce molds of the highest quality. The turnaround is usually 3-4 weeks from the time the order is placed to the mold arriving at our manufacturing plant in Tijuana, Mexico.